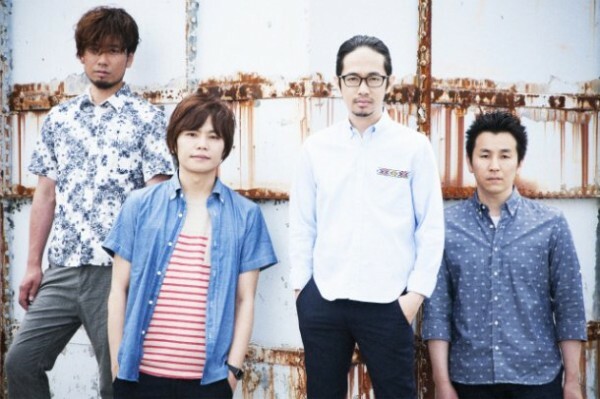 ASIAN KUNG-FU GENERATION's new song, "Sore Dewa, Mata Ashita", has been chosen as the theme song for the upcoming animated�film, 'ROAD TO NINJA -NARUTO THE MOVIE-' (July 28th release)! The movie is the latest installment of the popular TV anime series, 'NARUTO'. Back in 2003, ASIAN KUNG-FU GENERATION provided their song, "Haruka Kanata" as the opening theme for the anime, and it's been 9 years since their last collaboration. Manga artist Kishimoto Masashi explained his reason for choosing ASIAN KUNG-FU GENERATION saying, "I have been deeply involved with this movie since the initial planning stages. When I thought about who I'd want singing the theme song, I thought about ASIAN KUNG-FU GENERATION, who was in charge of the anime's opening theme in its early days. This movie will be complete once this song has been put into it!" Meanwhile, ASIAN KUNG-FU GENERATION's Goto Masafumi (Vo, G) commented, "Thanks to NARUTO, there are many fans in South America, Europe, and Asia who listen to our music. We feel very honored that we have been chosen to provide the theme song for the movie." 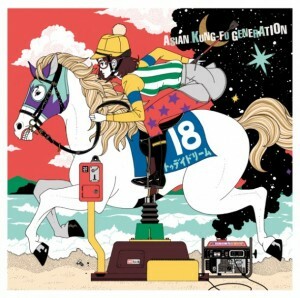 ASIAN KUNG-FU GENERATION will release "Sore Dewa Mata Ashita" as their new single on July 25th. More details will be revealed soon, so keep checking�tokyohive for updates!